From crime legend Ruth Rendell, a psychologically intriguing novel about an old murder that sends shockwaves across a group of astonishingly carnal and appetiteful elderly friends: “Refined, probing, and intelligent…never less than a pleasure” (USA TODAY). In the waning months of the second World War, a group of children discover a tunnel in their neighborhood outside London. For that summer of 1944, the subterranean space becomes their “secret garden,” where the friends play games, tell their fortunes, and perform for each other. Six decades later, construction workers make a grisly discovery beneath a house on the same land: a tin box containing two skeletal hands, one male and one female. As the hands make national news, the friends come together once again, to recall their long ago days for a detective. Then the police investigation sputters, and the threads holding their friendship together begin to unravel. Is the truth buried amid the tangled relationships of these aging men and women and their memories? Will it emerge before it’s too late? 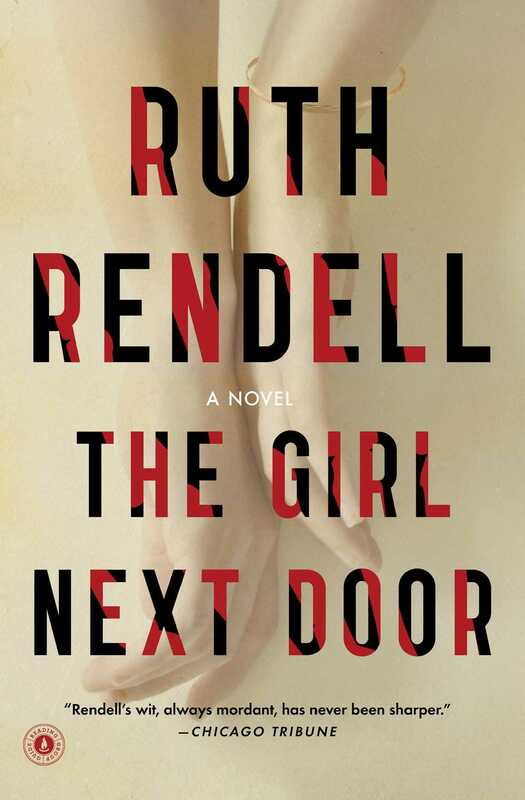 Stephen King says, “no one surpasses Ruth Rendell when it comes to stories of obsession, instability, and malignant coincidence.” In The Girl Next Door—“yet another gem” (The Washington Post)—Rendell brilliantly shows that the choices people make, and the emotions behind them, remain as potent in late life as they were in youth. “Rendell’s wit, always mordant, has never been sharper than when she skewers patronizing assumptions about the elderly” (Chicago Tribune). "Ruth Rendell's fiction clusters at such a high level that the best judgment I can render about The Girl Next Door is this: It's a good Rendell, and that makes it very good indeed."